A comprehensive guide to the best TV shows starting in 2015. All the new TV shows you're about to get addicted to. You might want to invest in some self-tanner. Once you start watching, you won’t be leaving the house for at least a month. September brings many great things to our lives. Warmer weather, spring racing carnivals and the return of all your favourite TV shows, plus a bunch of new ones. Last week kicked of America’s ‘fall’ TV season, which is when all the really great shows either premiere or make their way back to our TVs in order for us to binge-watch them in our pyjamas with a bottle of wine on a Sunday night. 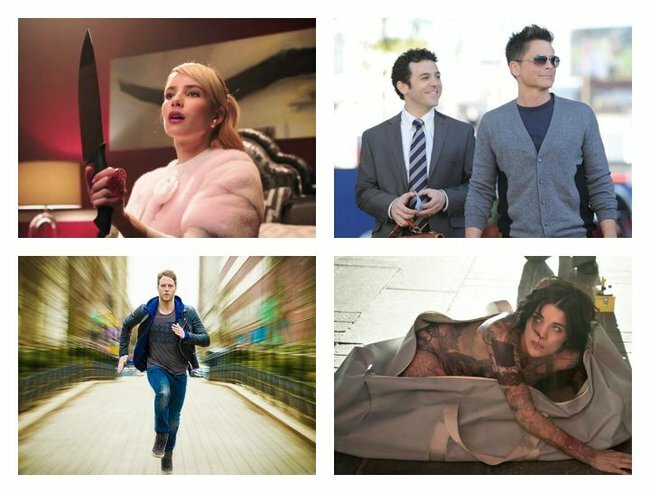 While we’re still getting over the devastation of our favourite shows of 2014 being cancelled (we’ll miss you, Kevin Bacon) the 2015 season is already looking very promising. We’ve rounded up the best new shows that everyone’s about to be obsessed with, as well as all of your old favourites that are back. Good news, everyone. You never have to leave the house again. Starring every famous person ever (Jamie Lee Curtis, Emma Roberts, Nick Jonas, Ariana Grande, Lea Michele, etc) this show is the newest brainchild of Glee and American Horror Story creator Ryan Murphy. It’s what the TV people call a ‘horror comedy’. And it’s thoroughly addictive. Chanel Oberlin, played by Emma Roberts. 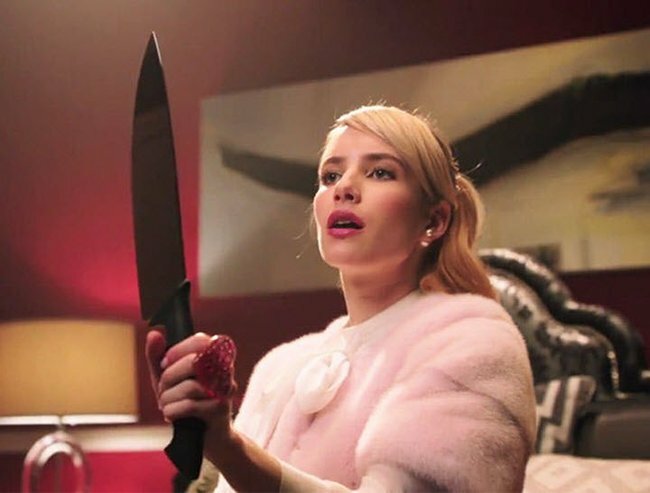 The premise is this: Emma Roberts is Chanel Oberlin, a horrible person who heads up a sorority called Kappa Kappa Tau. After her sorority is forced to accept everyone who wants to join, rather than keep it exclusive, she plans for revenge. Then someone known as the red devil starts killing all the sorority sisters. There’s so much going on in this show, it’s hard to keep track of the specifics, but one thing is for sure – it’s brilliant. Where to watch: It’s airing on Channel 11 at 9.30pm on Wednesdays. Meanwhile, you can catch up on the first two episodes on Ten Play. You can watch the trailer below. Post continues after video. Remember that Bradley Cooper movie of the same name about a guy who took a pill that let him use 100% of his brain power? And then Scarlett Johansson’s Lucy was practically the same concept? Yeah, this is a series about that. Limitless. He takes a pill and can run really fast. 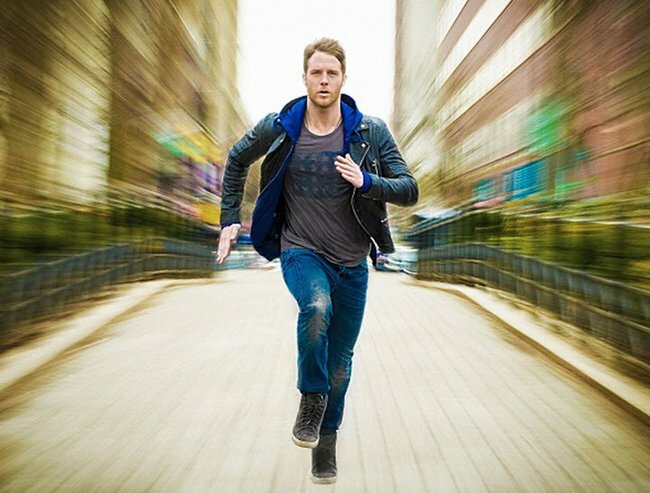 Starring Jake McDorman, with Bradley Cooper as executive producer, it’s about a guy who takes the drug and uses 100% of his brain. The movie was good, so we’re hoping the TV show is even better. Where to watch: It’s airing in the U.S. now and is coming soon to Channel 10. If you loved the muppets, then loved The Muppets movie starring Jason Segel with all your heart, you’ll probably be so excited for the new TV series of the same name. The series follows the muppets in a mockumentary-style show that documents their lives. The Muppets TV Show – already killing the ratings. 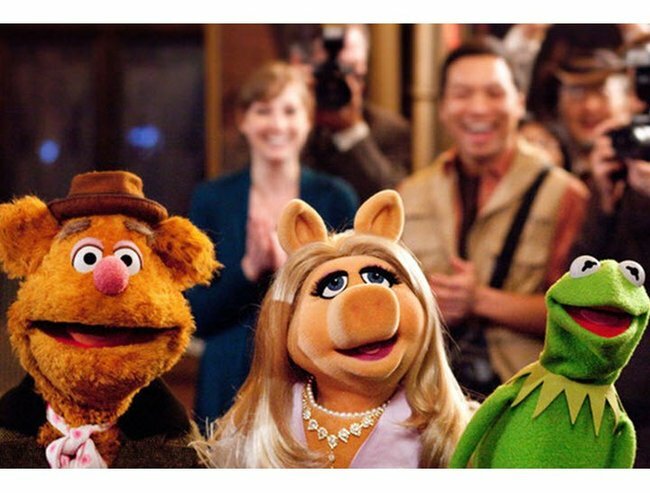 Where to watch: The Muppets will air on Channel 7 in the next month. Arguably the most interesting-looking show to premiere this season — and the one that is already nailing the ratings — is Blindspot. Starring Jaimie Alexander, this is about a Jane Doe who is discovered in New York City’s Times Square with no memory, covered in tattoos. The tattoos lead the FBI down the road of a crime conspiracy while Jane Doe is trying to figure out who she is and where she came from. Where to watch: The show will air on Channel 7 very, very soon. 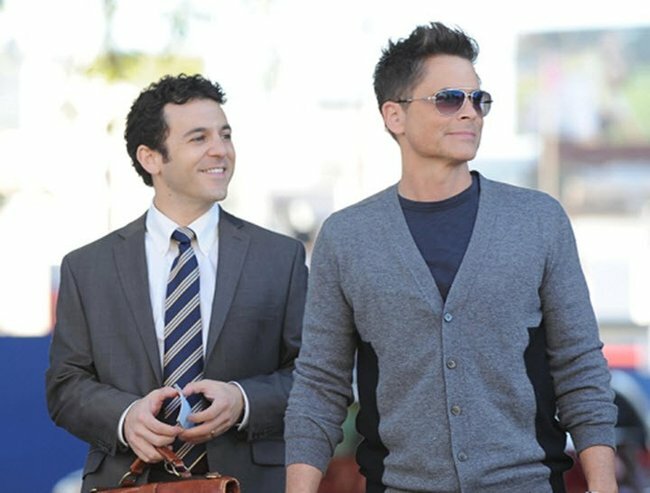 Starring everyone’s dream guy Rob Lowe, this sitcom is about a TV lawyer who moves home and thinks he can be a real lawyer, much to the amusement of his actually-a-lawyer brother. Rob Lowe is a fake lawyer who thinks he is qualified to be a real lawyer. Where to watch: Channel 10 have scored the Aussie streaming rights to this one, but a premiere date is yet to be set. In terms of returning shows, most of your favourites are back. Grey’s Anatomy, Scandal and Homeland are all coming back in the next few weeks. As for shows you may have missed last year, season two of Shonda Rhimes’ How To Get Away With Murder is coming back to Channel 7 in the next month, while The Walking Dead (the only good show about zombies) is back for season five on Foxtel from October 12. This should tide you over until the winter season starts, with shows like Girls, Petty Little Liars and New Girl all set for release from early January.